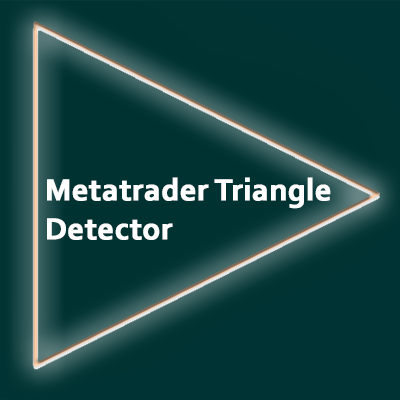 An indicator that detects triangle and wedge chart patterns. It distinguishes between triangles that are symmetric, ascending and descending. As well as wedge types. You can set a filter to display any of the above pattern types on their own. The indicator can create an alert as soon as the price breaks the support/resistance lines of any detected pattern. To a chartist, a triangle hints at a continuation of a trend rather than a reversal. Therefore, the detection of a these formations is useful in many situations. The maximum width lets you to define the scale of patterns which are to be detected from small to large. The indicator will detect patterns on this scale. 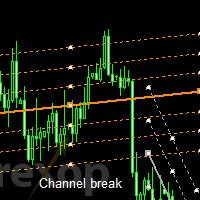 The indicator can display the support and resistance lines that define the pattern and extend these forward. Sensitivity will define how “uniform” the triangle can be. 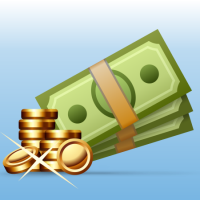 When this number is very low, the triangle must be more uniform in appearance – the price must fill more of the shape. This constraint is loosened, as the sensitivity setting is raised. Pattern type lets you choose between triangles only, wedges only or both. The wedge setting will display both narrowing and broadening wedges. The default settings are suitable for finding triangle and wedge patterns on most charts. The settings can be adjusted to detect longer or shorter patterns as required. See the user guide for more technical information.